Create your own professional-looking flower arrangement. Then, take it home and wow your friends! Learn, step-by-step, with instructions from a floral design instructor. 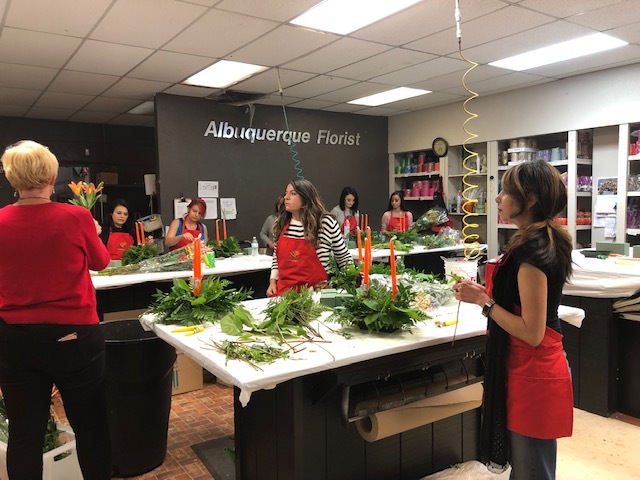 Brought you you by Albuquerque Flower Market - part of the Albuquerque Florist Family.